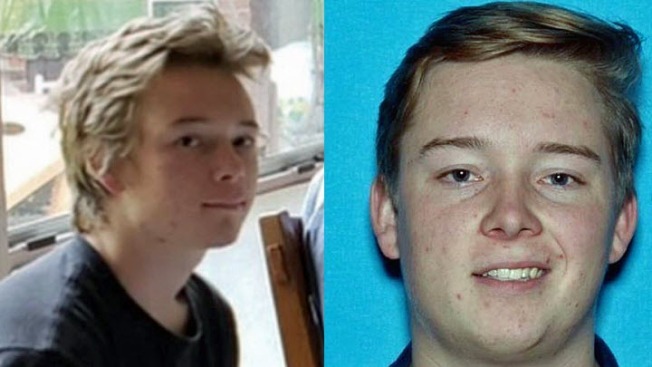 Authorities and family members were searching Tuesday for a 19-year-old Hayward man missing since Sunday evening after he was dropped off at Lake Chabot Regional Park, according to the East Bay Regional Park police. Patrick Kennedy planned to go for a hike about 5:30 p.m. Sunday and reunite with family later that night, but he never showed up, police said. Officers conducted a search but were unable to find any signs of Kennedy. Kennedy has been known to visit Don Castro Regional Park and may be in the Castro Valley, San Leandro or Hayward area, police said. Kennedy is 5 feet, 7 inches tall and weighs about 150 pounds, with brown hair and blue eyes. He was last seen wearing a green sweatshirt, police said. The East Bay Regional Park District Police Department and Kennedy family ask anybody with information to call 510-881-1833.